As our clientele of amazing brides has expanded so has our team! 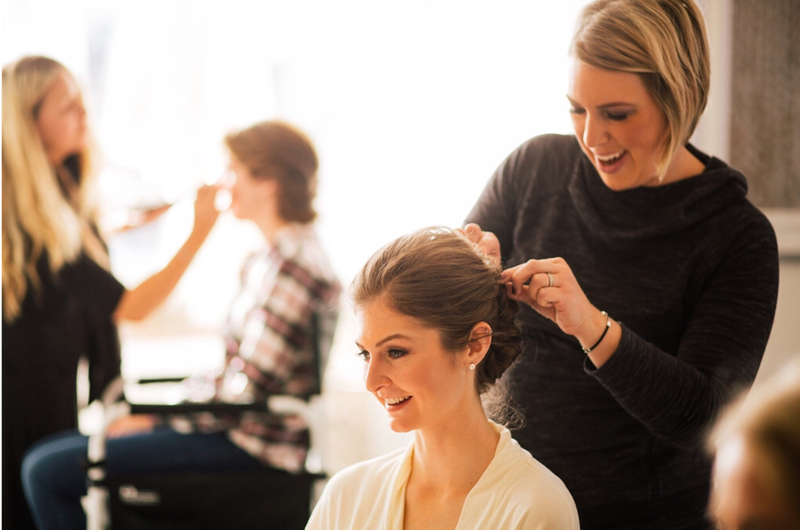 We are very proud to have added seasoned freelance stylists and makeup artists to our roster to accommodate as many weddings as possible. Saying no is very very hard for us. 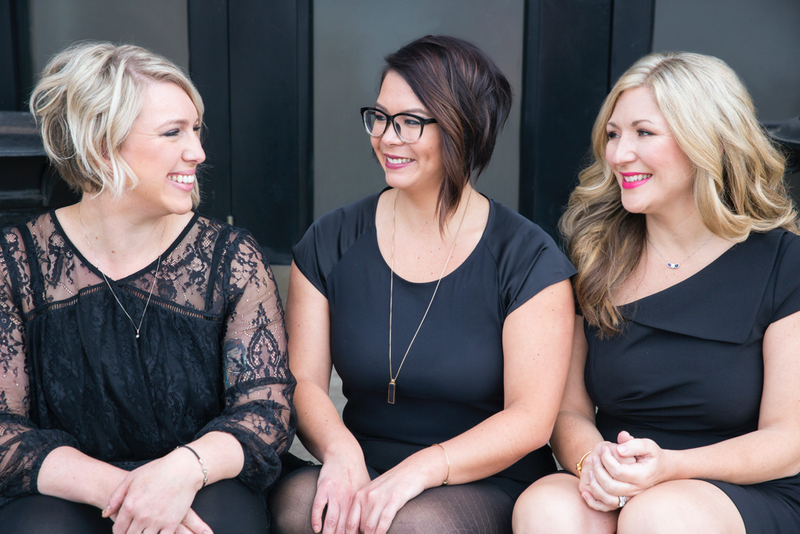 Here’s a little about the three of us that started We Only Do Pretty, but we wouldn’t be who we are now without all our talented team members! Kristin has been in the beauty business for 17 years and is obsessed with everything beauty. Kristin owns Rebellious Beauty Salon here in Chicago and specializes in hair extensions and Bridal Hair & Makeup. 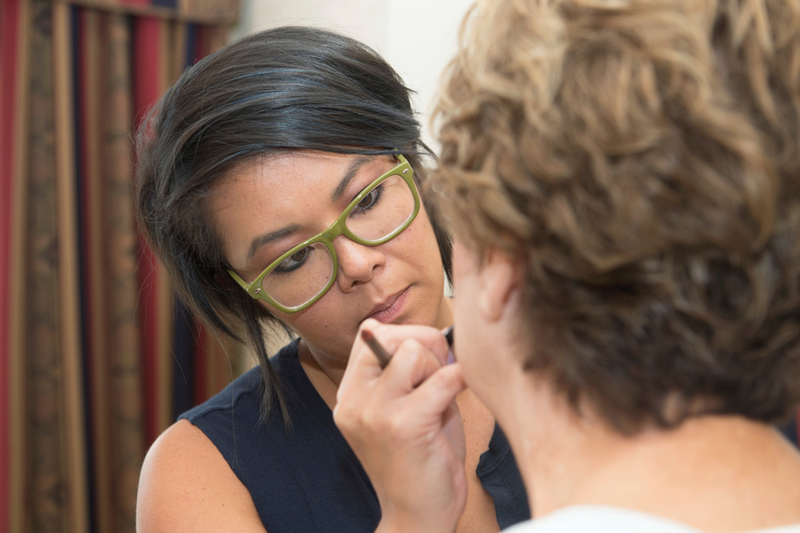 When she’s not in the salon or on site making someone beautiful, she spends her time learning about every new product and technique that she can get her hands on. She loves what she does and it shows! Lauren made her way to Chicago with a BA in Theatre sixteen years ago to pursue an acting career. Though makeup was something she truly enjoyed, she always thought of it as a secondary talent. 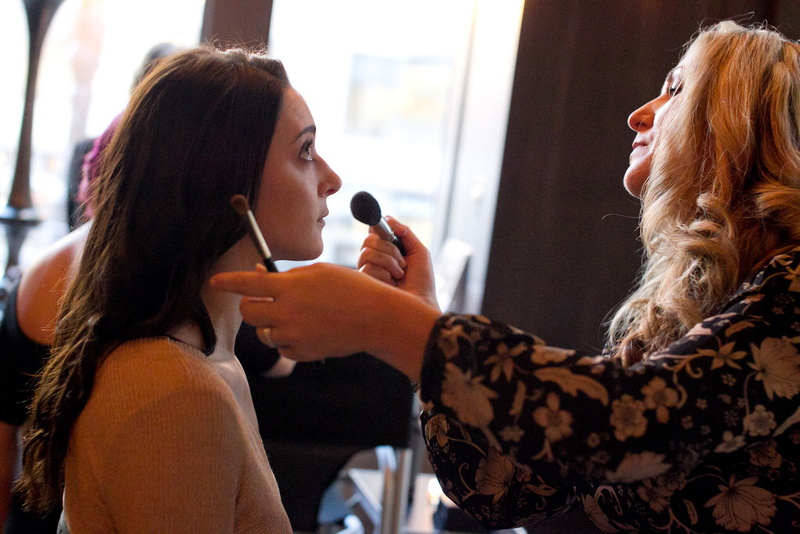 Soon, when she received more requests for her makeup talents than that of her theatrical skills, Lauren realized where her career path was taking her. Now, a Certified Makeup Artist, her skill set includes weddings, events, TV, film, theatrical, editorial and corrective makeup. Eliora has a true passion for making people feel beautiful by bringing out their individual flair. Whether it’s finding the perfect look that reflects your style on your wedding day or helping you step up your every day look, Eliora will be there to make you feel at ease and become the best version of yourself!